Scream Factory have today announced every horror Dan’s dream. 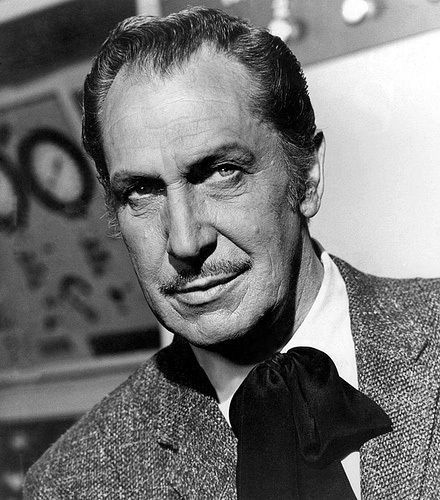 The maestro of horror, Vincent Price is being boxed up and moved to a BluRay player near you. Scream Factory released the following announcement on Facebook and set the world alight as we await the dawn of Vincent’s charisma in high definition this June/July.